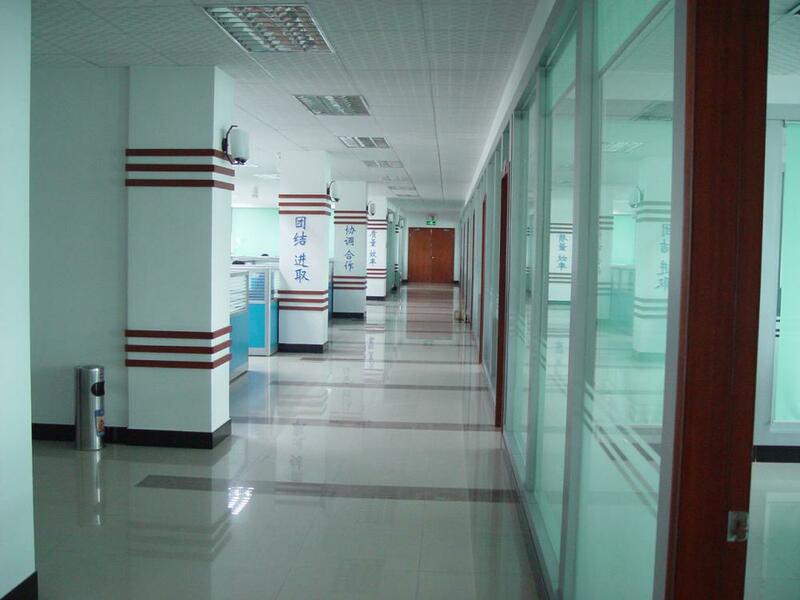 Our coating characteristics,Excellent adhesion - can bend more than 90 degrees without cracking or peeling (PVD coating holds high adhesion and durability). 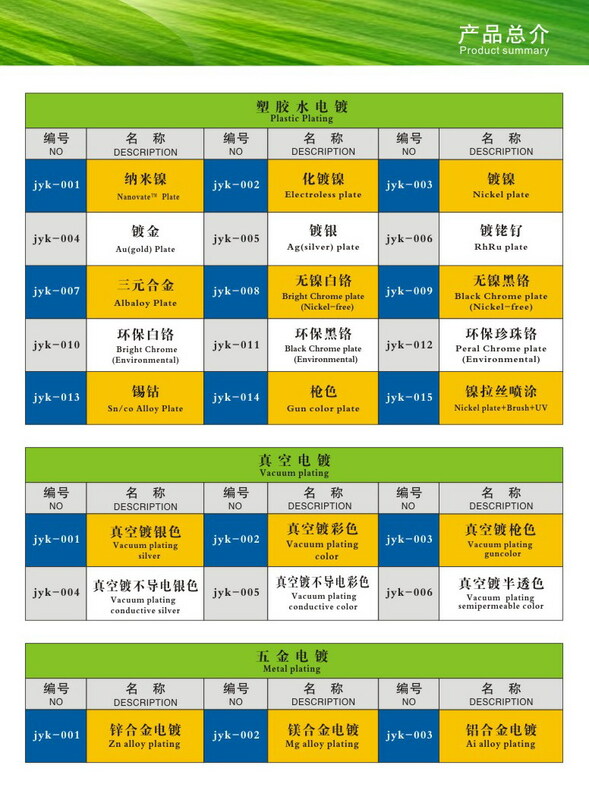 Other technologies, including plating, can not be compared with spray. Can be etched any can imagine the design pattern. In the conventional environment, indoor or outdoor, are antioxidant, do not fade, do not lose the luster does not leave traces. · Normal use will not be damaged. Easy to remove paint and handwriting. In the strong sunshine, salty wetlands and urban environment, do not lose luster, no oxidation, do not fade, do not fall off and burst. 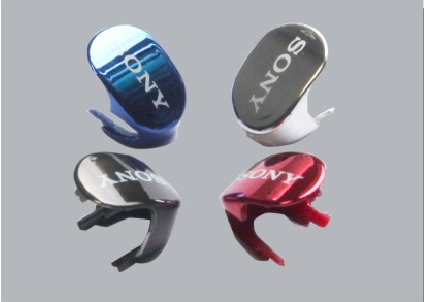 A wide variety of film colors, smooth surface, rich metallic luster, never fade. 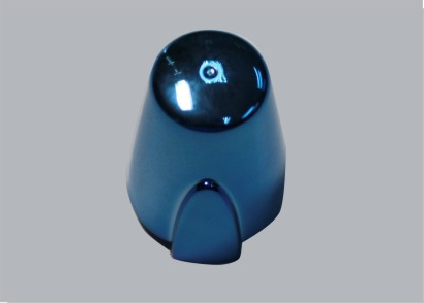 In the hot sun, wet and other harsh environments do not change color, do not fall off, stable performance. High wear resistance, scratch resistance, easy to scratch. Can be a wide range of materials, and the matrix with strong. 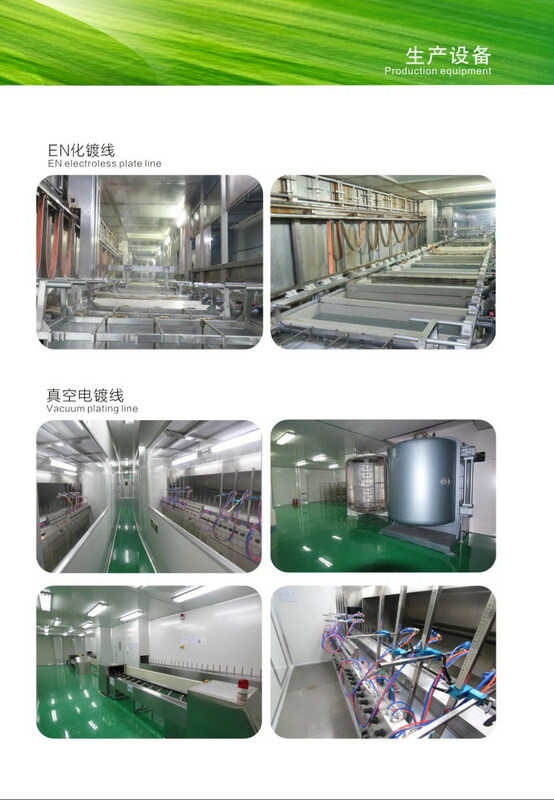 Advanced vacuum ion plating technology - really harmless to human and ecological environments. """ 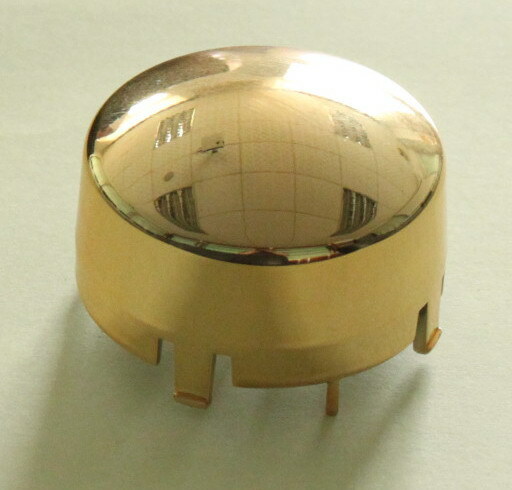 Looking for ideal Decorative Products PVD Plating Processing Manufacturer & supplier ? We have a wide selection at great prices to help you get creative. 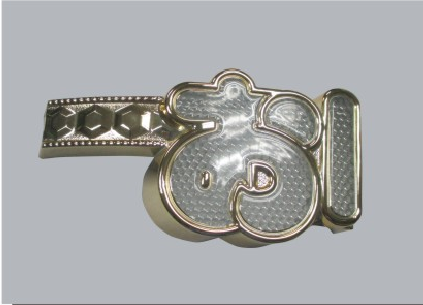 All the PVD Plating Processing Decorative Products are quality guaranteed. 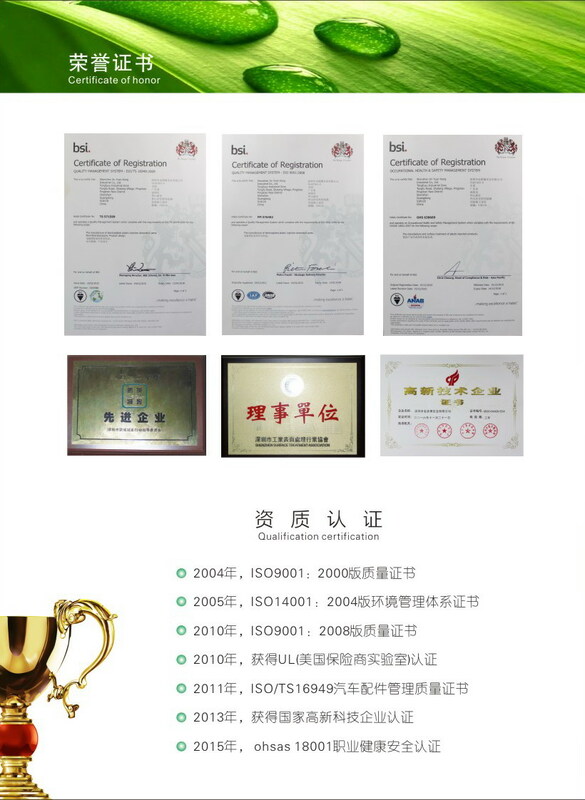 We are China Origin Factory of PVD Processing Decorative Products. If you have any question, please feel free to contact us.